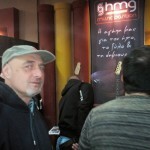 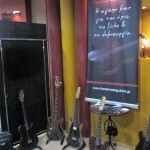 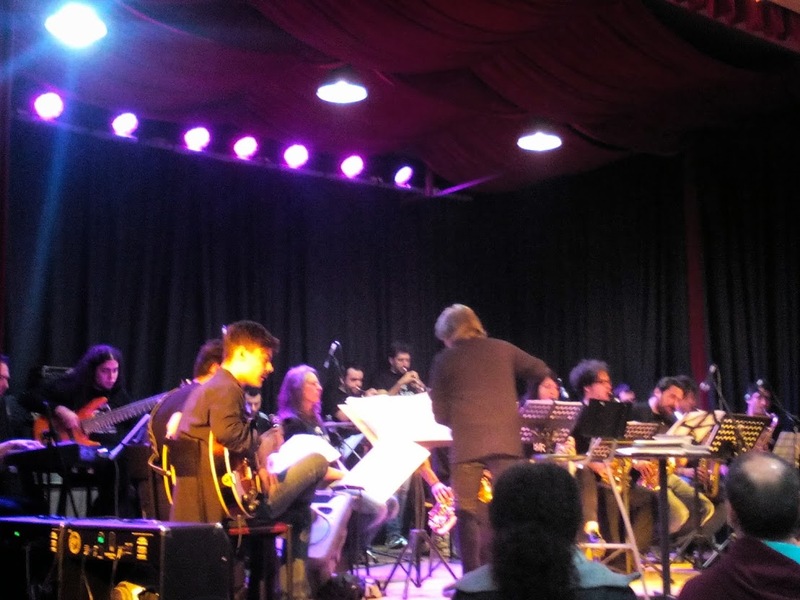 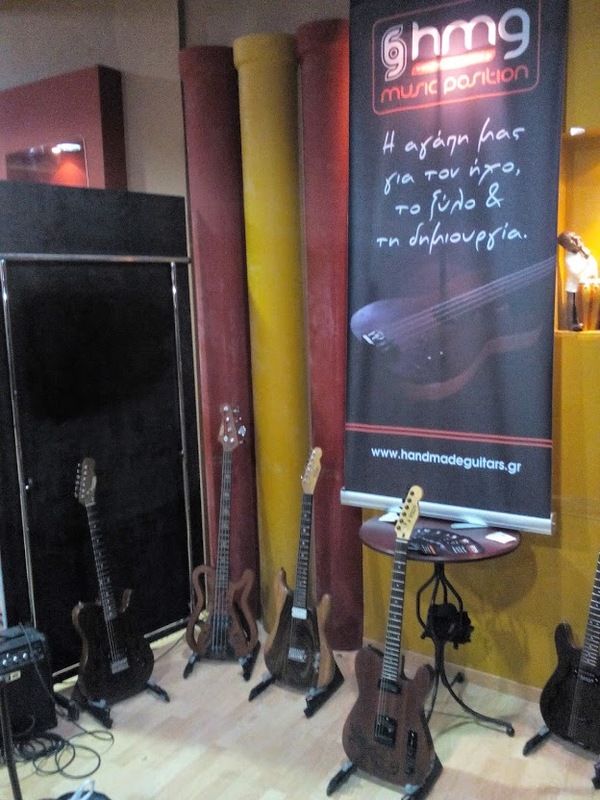 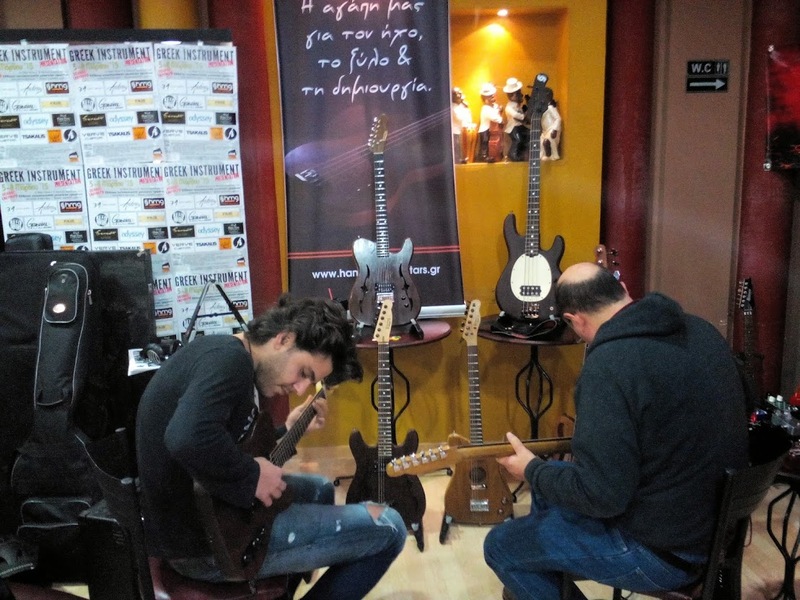 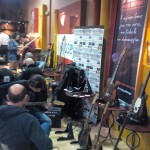 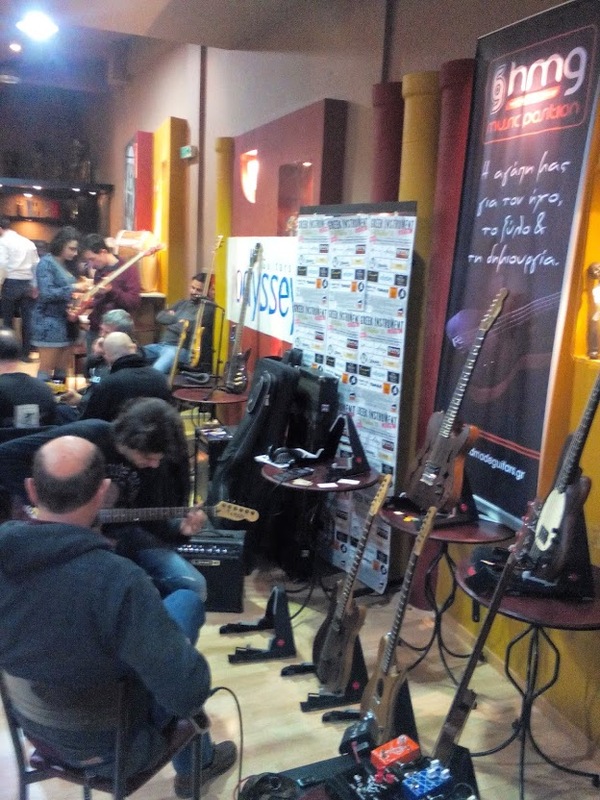 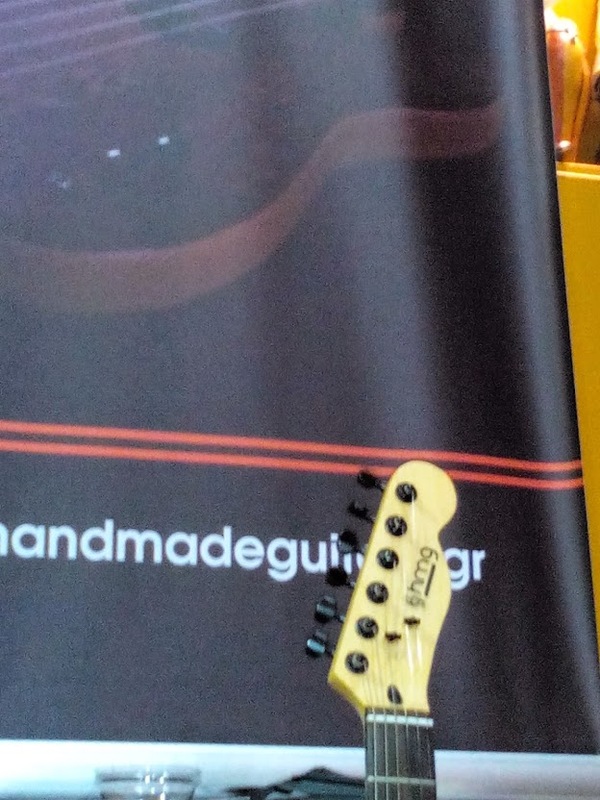 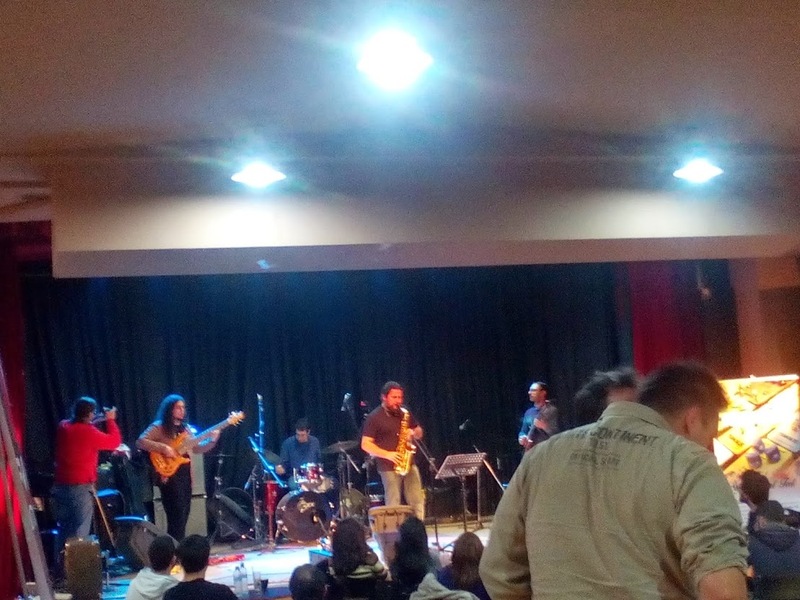 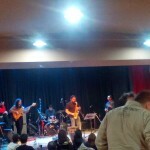 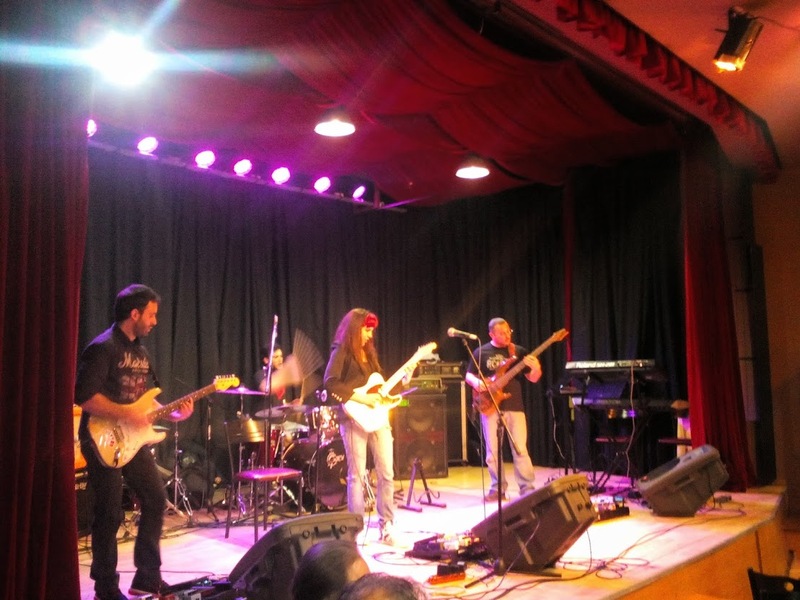 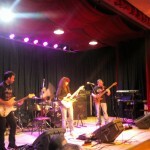 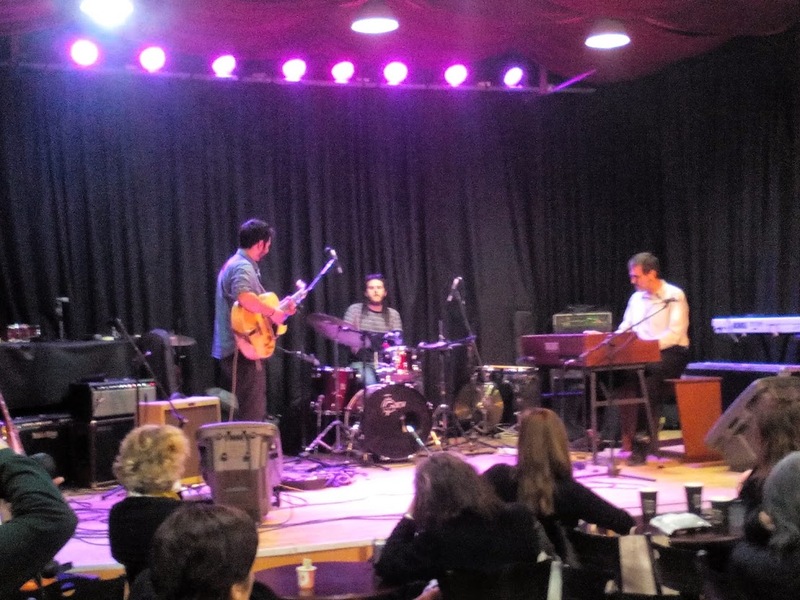 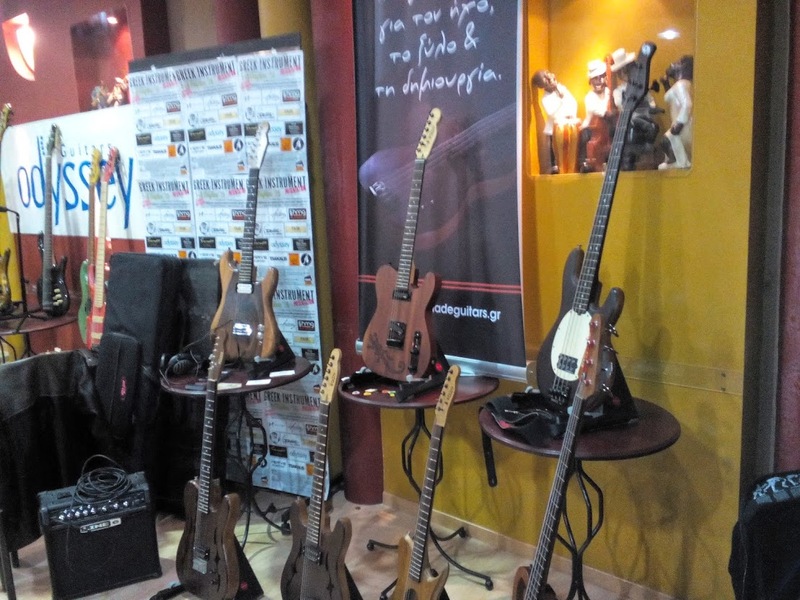 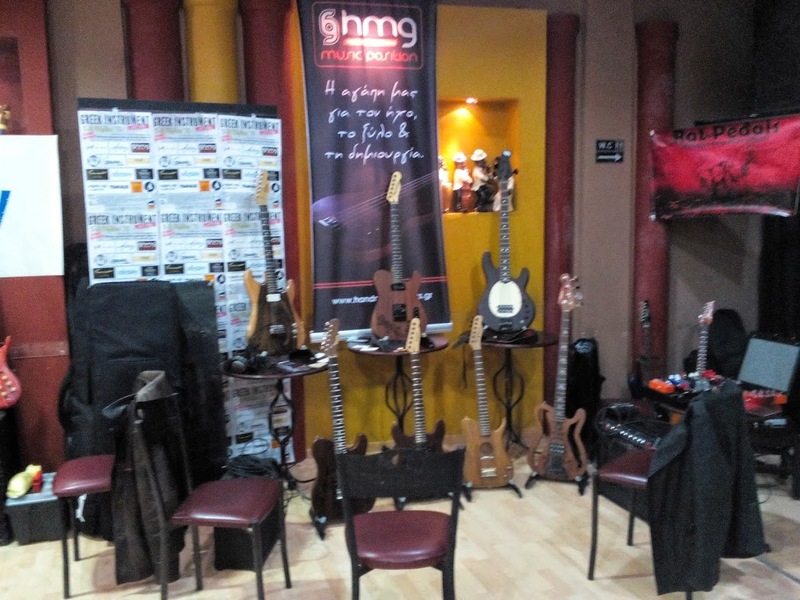 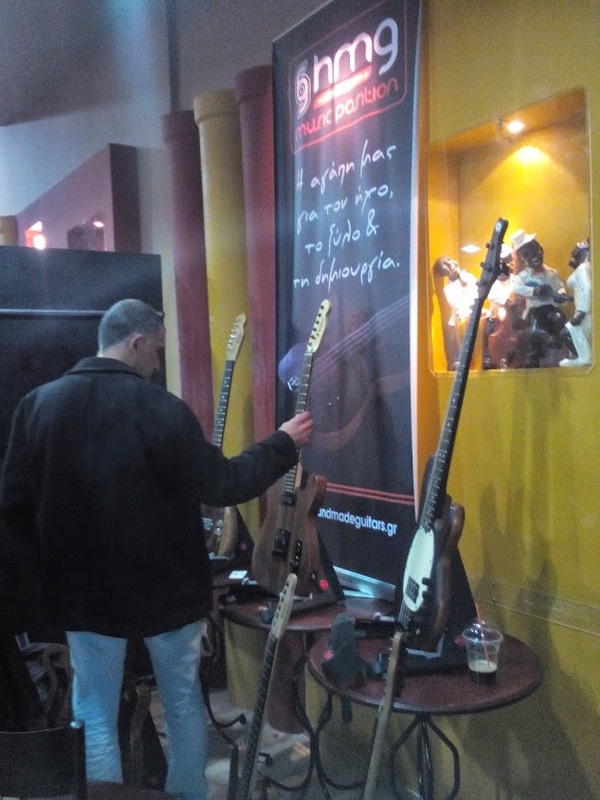 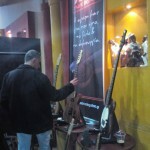 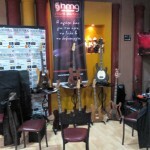 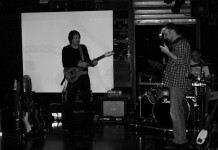 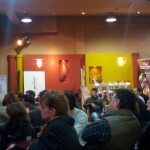 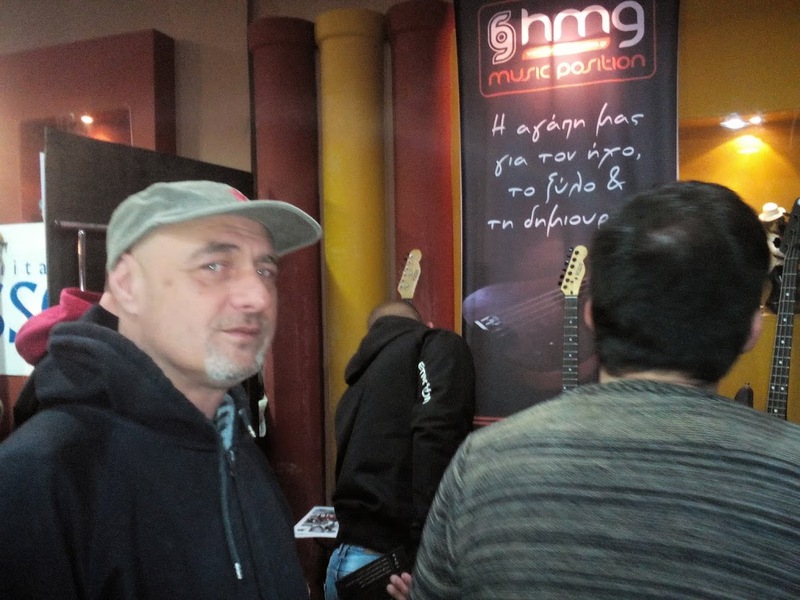 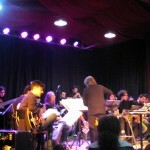 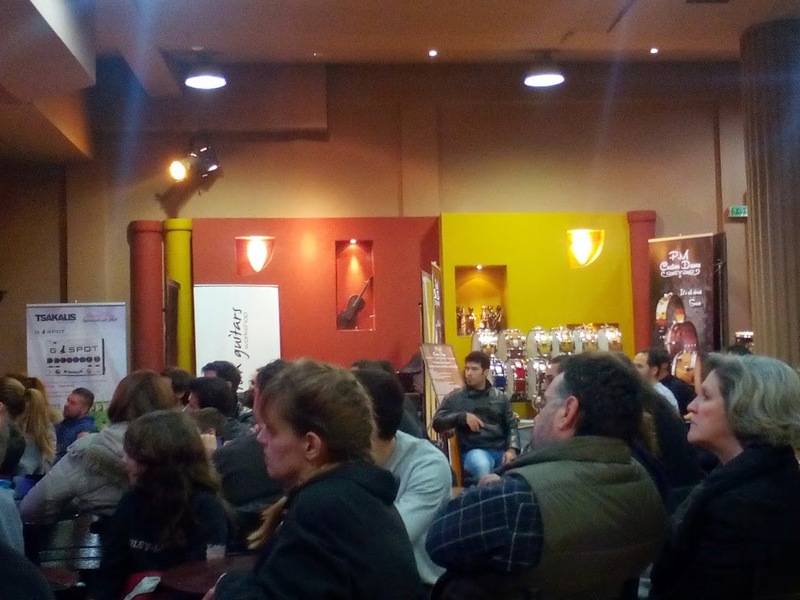 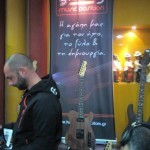 A great expirience and a unique feeling for our kolektiva, was the 3 days exhibition at Art Music school & Athina live, by Yiorgos Fakanas. 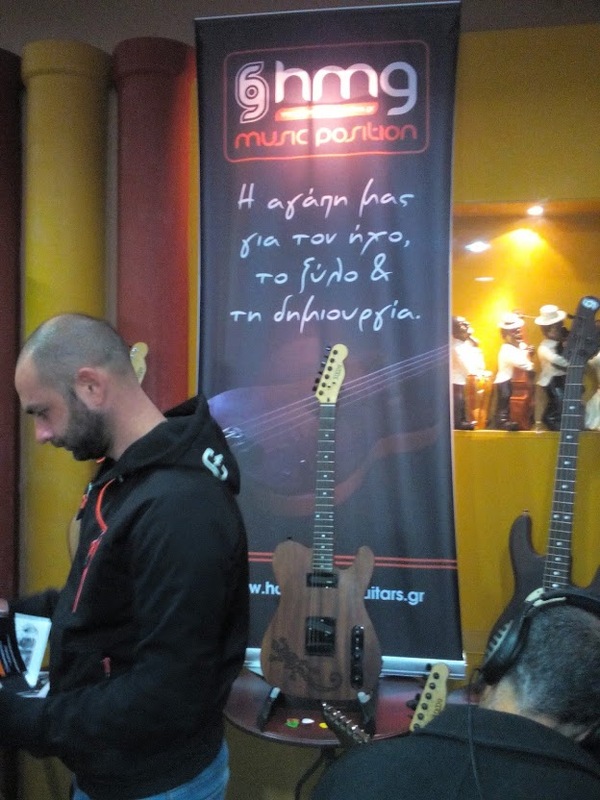 We like to thank especially Eleni G. for the invitation and all the people which came, tried and spoked with us about our creations! 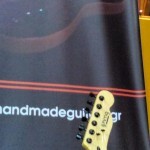 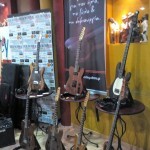 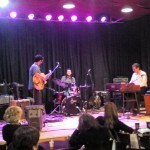 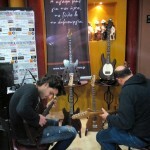 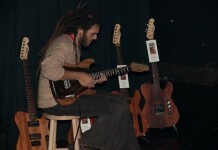 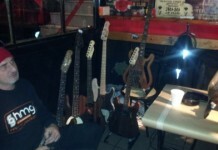 Also we like to thank the rest of the luthiers, for the warm, familly feeling!